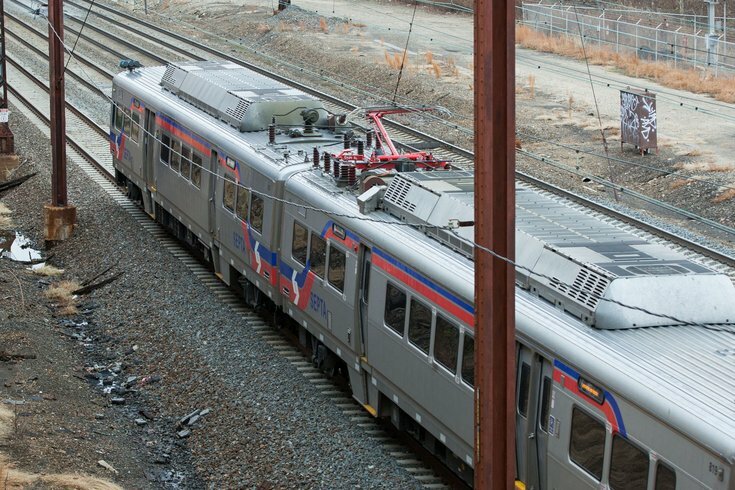 A part of SEPTA's Media-Elwyn Regional Rail Line will be temporarily taken out of service this summer due to construction. Beginning June 18, stops west of Swarthmore Station will be shut down to allow the Crum Creek Viaduct Replacement Project to commence. The project is scheduled to be completed September 5. Stations affected by the outage include: Elwyn, Media, Moylan-Rose Valley and Wallingford. Riders will be transported from those affected stops to and from Swarthmore by shuttle bus. Regular service will operate between Swarthmore and Center City. Work crews will replace the Crum Creek Viaduct with funds from Pennsylvania Act 89. For more information on the Crum Creek Viaduct Project, visit SEPTA. To watch progress of construction, click here.